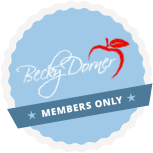 Osteoporosis and Fracture Prevention - Becky Dorner & Associates, Inc. 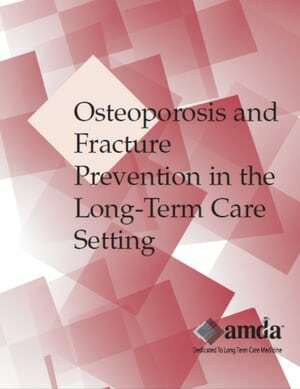 The AMDA Osteoporosis and Fracture Prevention in the Long Term Care Setting Clinical Practice Guideline is intended to guide the practitioner in the recognition, assessment, treatment, and monitoring of patients with osteoporosis or at risk for osteoporosis in the LTC setting. Osteoporosis, or porous bone, is a disease characterized by low bone mass (osteopenia) and structural deterioration of bone tissue, leading to bone fragility and an increased susceptibility to fractures. Fractures are especially common in the hip, spine, or wrist, although any bone can be affected. Although osteoporosis is regarded primarily as a disease of older women, it also affects up to 2 million American men. Osteoporosis reduces bone strength, the most serious consequence of which is fracture. Each year in the United States, an estimated 2 million osteoporosis-related fractures occur in men and women aged over 50 years. The prevalence of osteoporosis and osteopenia in LTC patients may be as high as 97%. Know the risk factors for osteoporosis. Understand the complications of fractures related to osteoporosis. State at least three treatment options for osteoporosis.